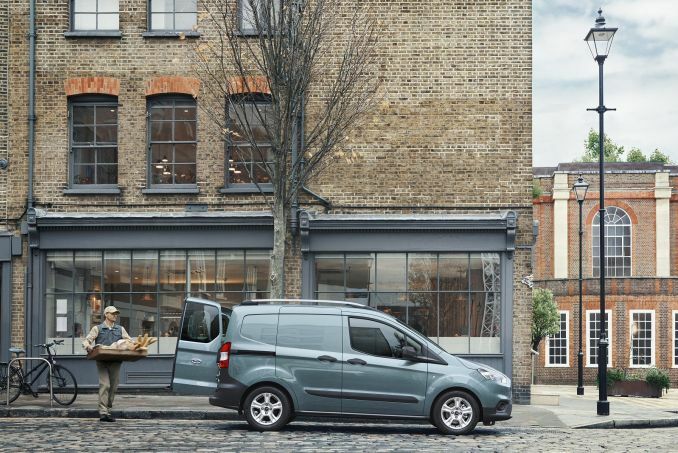 Ford Transit Courier Lease Review - If you’ve been looking for a small transport van, think about the Ford Transit line. While there are four models in total, the Courier has what you need. 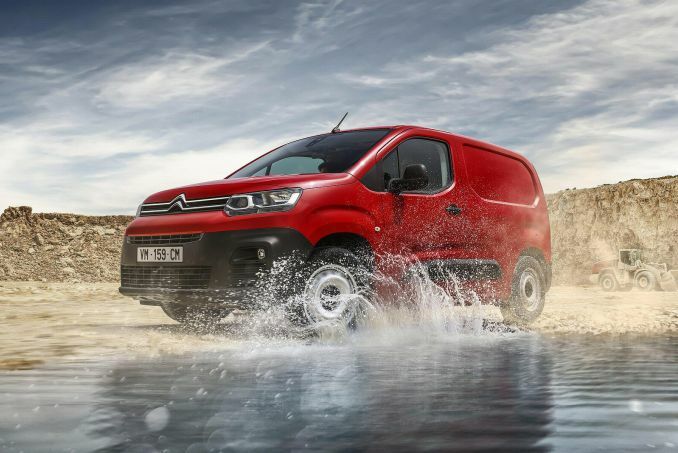 It shares a platform with the Citroen Nemo, Fiat Fiorino, and the Peugeot Bipper. Choose from a diesel or petrol engine with Eco Boost.  A stop start engine means you’ll save fuel when idling, a plus in crowded city traffic. It’s a good vehicle to drive, too. You get stability control standard, along with remote door locks and Bluetooth. Like many Fords, Eco Boost means no matter which engine you choose, you’ll get a bit of help accelerating onto the open road while still giving you as much as 54 miles per gallon. The interior is a bit clunky but it is quite spacious given the exterior size. It can hold a small pallet when configured correctly, or leave the seat in for more passenger space. 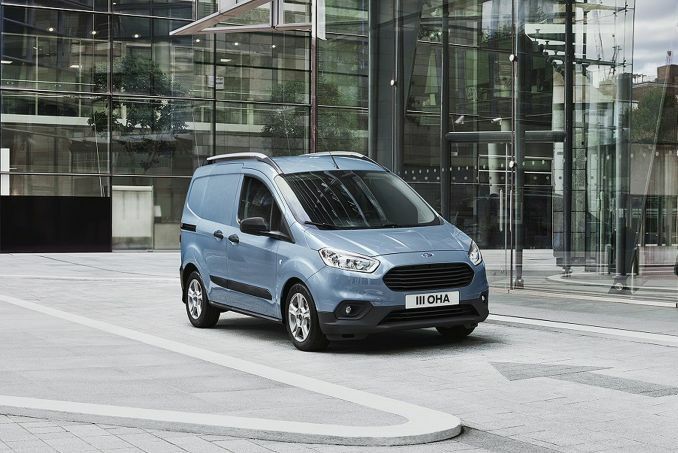 The room inside might feel a bit small to some, but there are three other models in the Ford Transit line that might have enough for those folks. 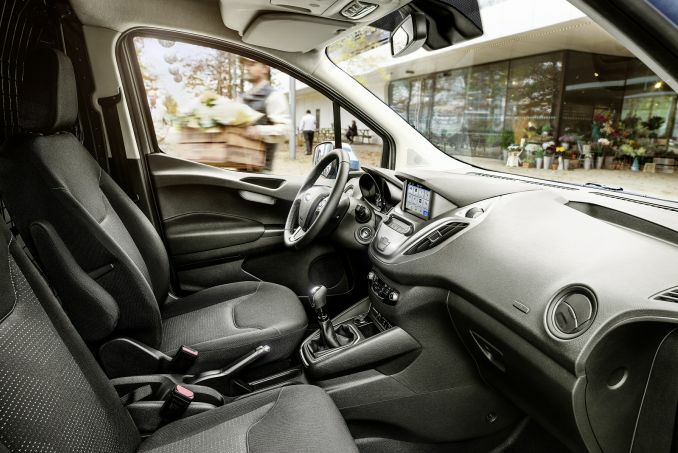 This model is ideal for city driving where you need a vehicle that is economical on space as well as fuel. You’ll be surprised at the turning radius this vehicle has, too. 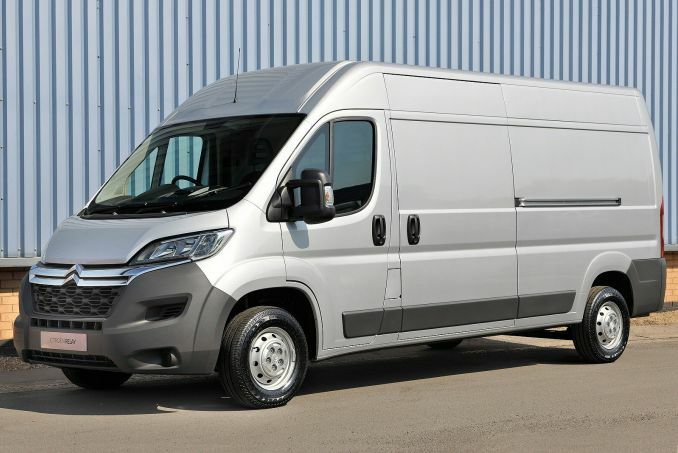 Overall a nice little van which offers great value for those needing something on the more compact side of the market.